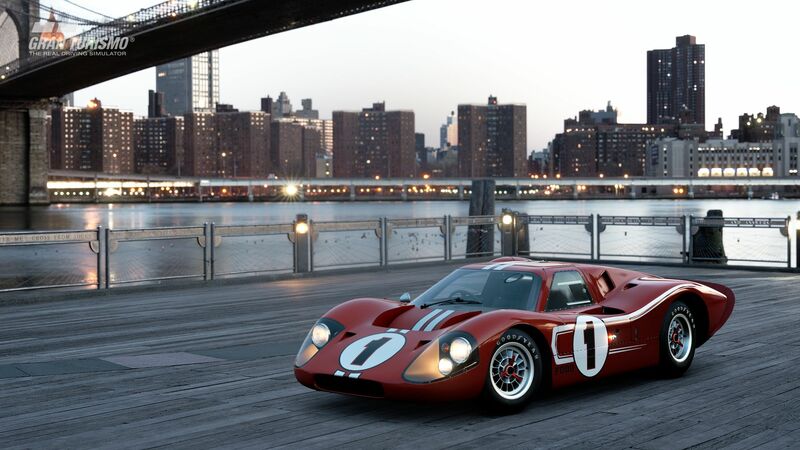 Car highlights include the 1964 Cobra Daytona, the Ford Mark IV GT40 racer and Lancia's Delta HF Integrale. Another month, another free Gran Turismo Sport update. 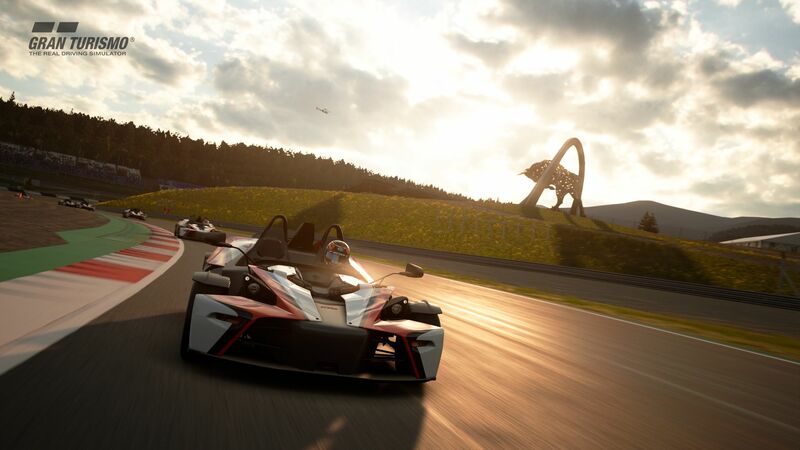 For the month of August, GT Sport is getting a total of eight new cars and a brand new track: the Red Bull Ring. Located in Styria, Austria, the circuit is a 2.7-mile, high-speed course that plays host to the so-called "Mario Kart-style" Austrian Grand Prix. (Don't worry, Vettel, there are no magic mushrooms in this video game.) The Red Bull Ring has also served as a venue for a couple of Rolling Stones concerts, an AC/DC gig, and a Bon Jovi show. 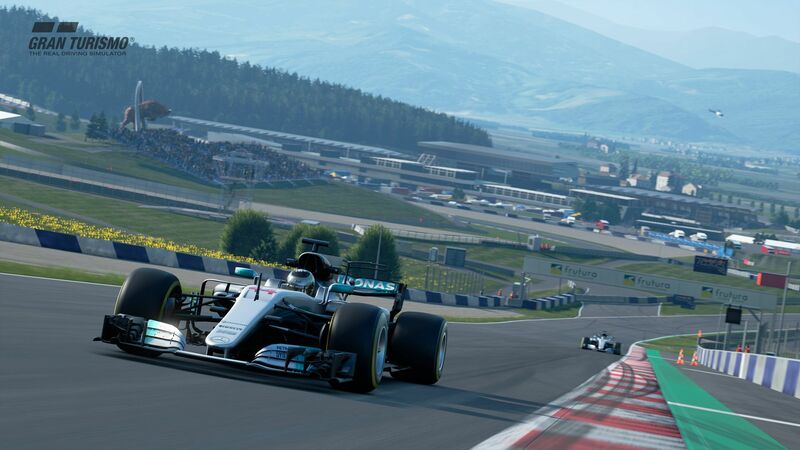 Gran Turismo players, however, likely won't be staging any rock concerts since they'll be too busy trying to best Lewis Hamilton's qualifying time in the F1 champ's 2017 Mercedes added to the game in last month's update. 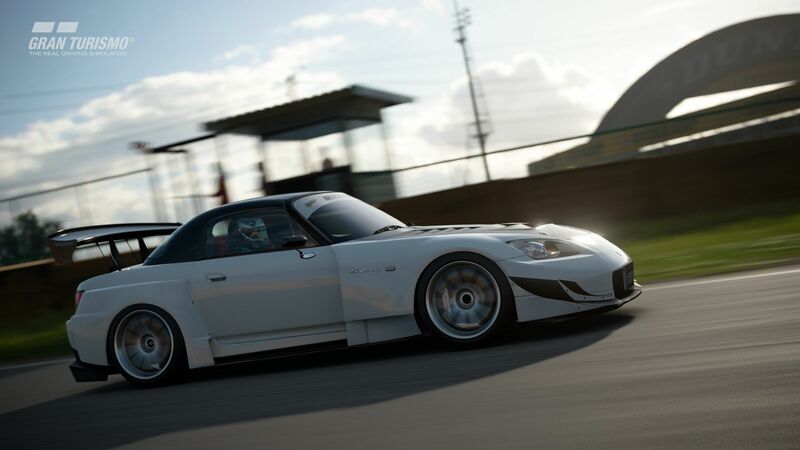 Speaking of new cars, developers Polyphony Digital have cooked up a diverse batch of machines for August, ranging from '90s Lancias, tuned S2000s, to a quartet of '60s cars from wildly varying genres. Here's the official list. As for gameplay enhancements, three new singleplayer events have been added: "Beetle & Samba Bus Festa" focuses on vintage VWs, "Nostalgic 1979" is reserved for racing cars made before—you guessed it—1979, while "Group 3 Cup" requires players to master the game's "Gr.3" grade of race cars. Other additions include a new Museum section for Zagato, new photo mode "Scapes" taken in Cuba and a Circuit Experience mode for the game's fantasy Saint-Croix track added last month. Six other cars and a new French track round out the game's July update. Stuck at work on a summer Friday? Then take a few minutes and enjoy some Maranello magic.